Joshua Tillman (born May 3, 1981) is an American folk singer, guitarist and songwriter. He is also the former drummer for the Philadelphia-based band Saxon Shore (2001 to 2004) and the Seattle-based band Fleet Foxes (2008 to 2012). 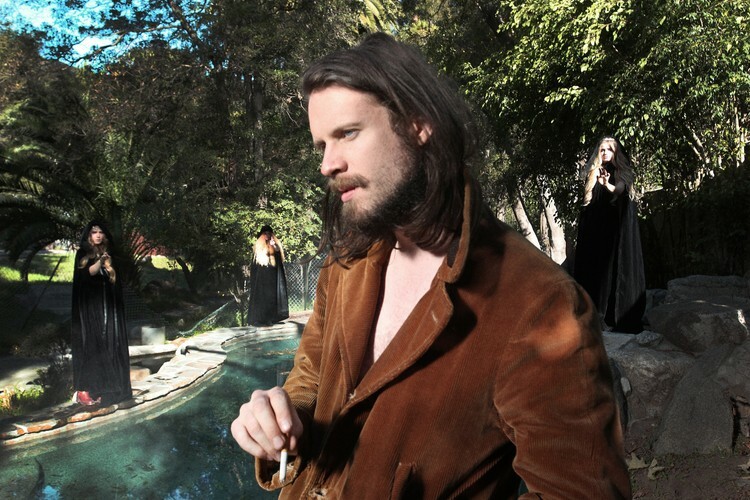 He departed the Fleet Foxes to focus on his solo album under the moniker Father John Misty. Tillman has maintained a steady output of solo recordings since 2004 and has toured the US and Europe extensively with Pacific Northwest artists such as Damien Jurado, Jesse Sykes, and David Bazan. Western Vinyl writes about Joshua's career: "J. Tillman moved to Seattle in 2004 after dropping out college where he was studying god-knows-what. Upon moving there he found a job working at a bakery, where he was allowed to record at night before his 4:30AM shift began. This led to a cassette that maybe 20 people heard, one of whom was Seattle legend Damien Jurado. Damien brought Tillman on tour about a year later, where every night he wowed audiences into exclaiming things like, 'Who is this weird mumbly kid' and/or 'Get off the stage.' Tillman would continue to tour through the US and Europe regardless of 'audiences', 'interest' and 'total lack of promotion or booking agencies'."